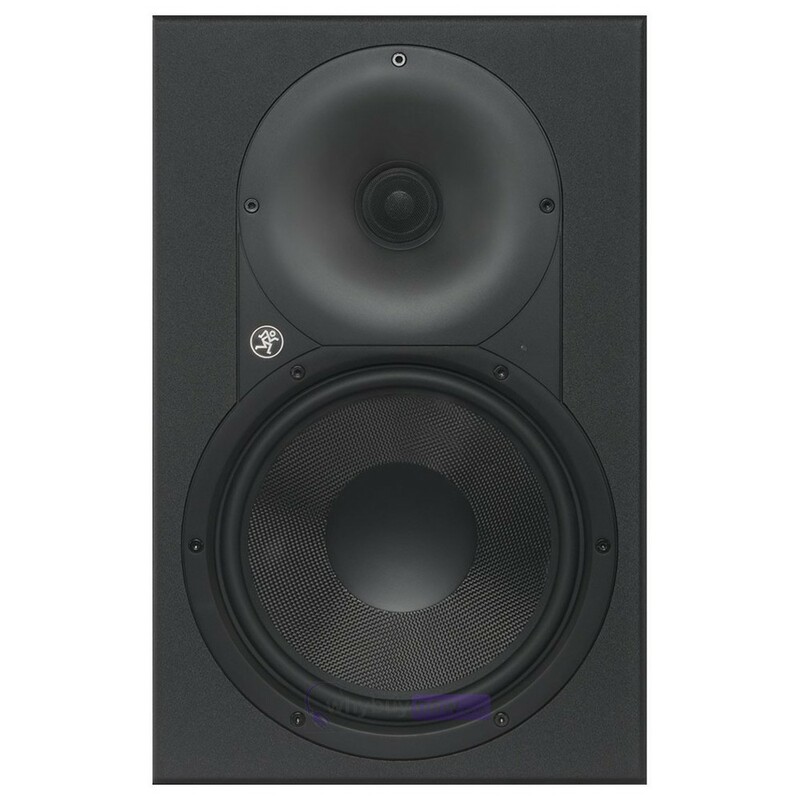 Introducing the Mackie XR824 professional studio monitor from one of the market leaders in professional standard audio technology. 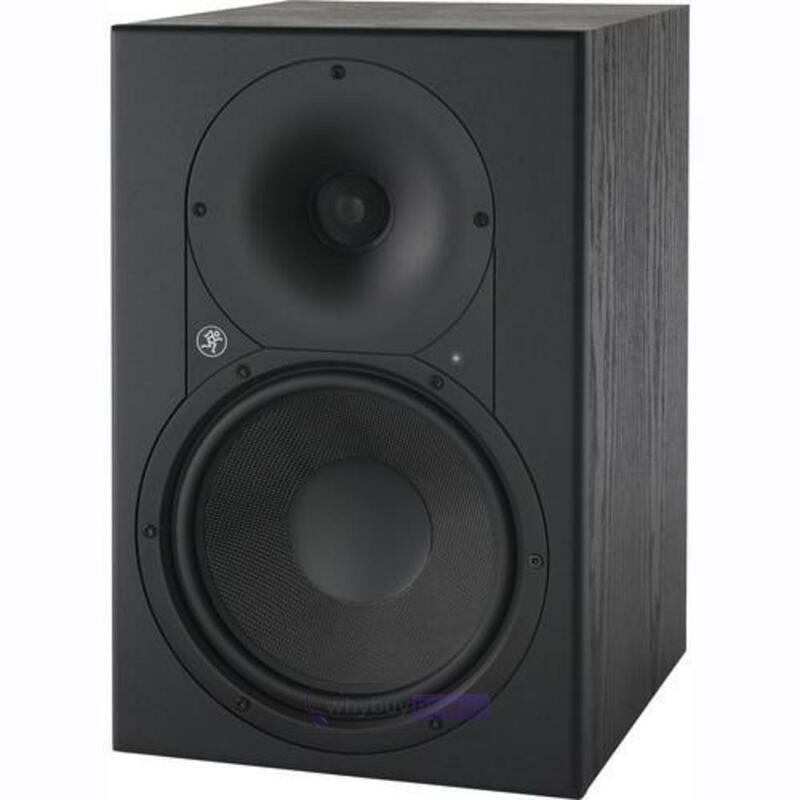 Mackie have used all of their expertise and produced this fantastic monitor that's ideal for any studio environment with a super rigid Kevlar woofer and impressively clear tweeter giving accurate high-frequency reproduction. 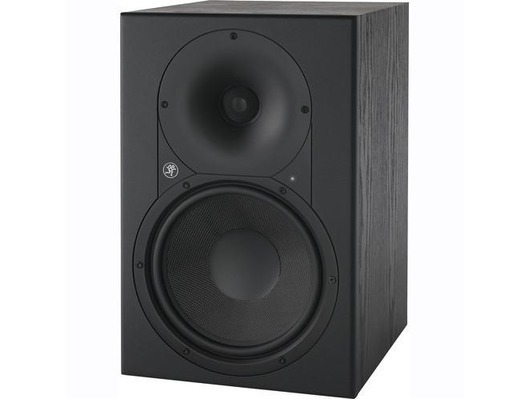 Of course having a quality high and low frequency range is what you would expect from a monitor in this price range, however Mackie have gone even further with their introduction of a custom-designed extended-length port that allows a greater low frequency response, almost eliminating the noise that comes from pushing a load of bass. When diving into your mix, hearing every detail is essential. 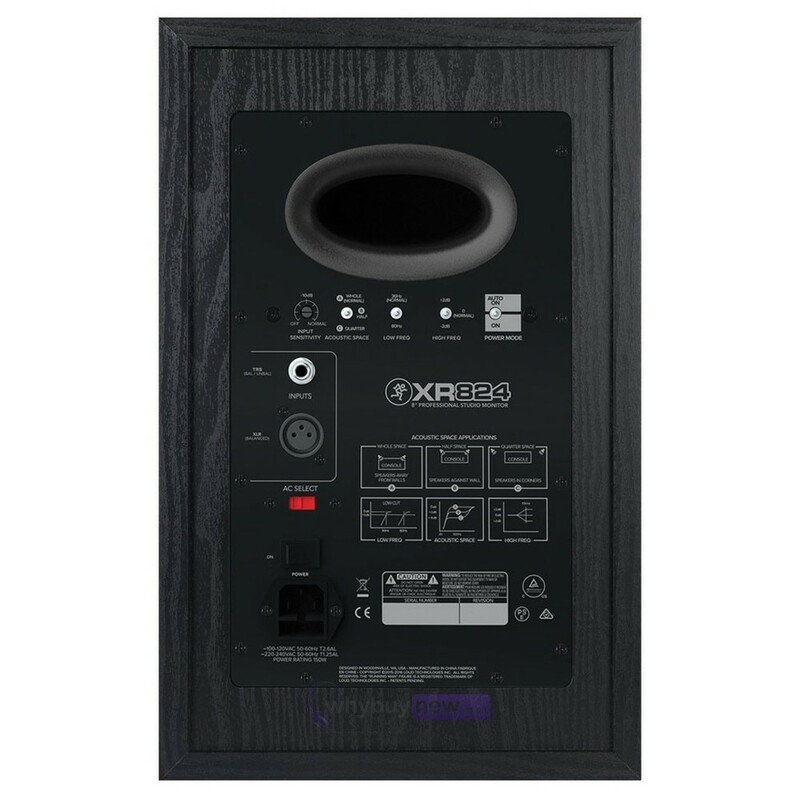 XR monitors deliver a level of detail and sensitivity that reveals things you didnt know were in your mix before. 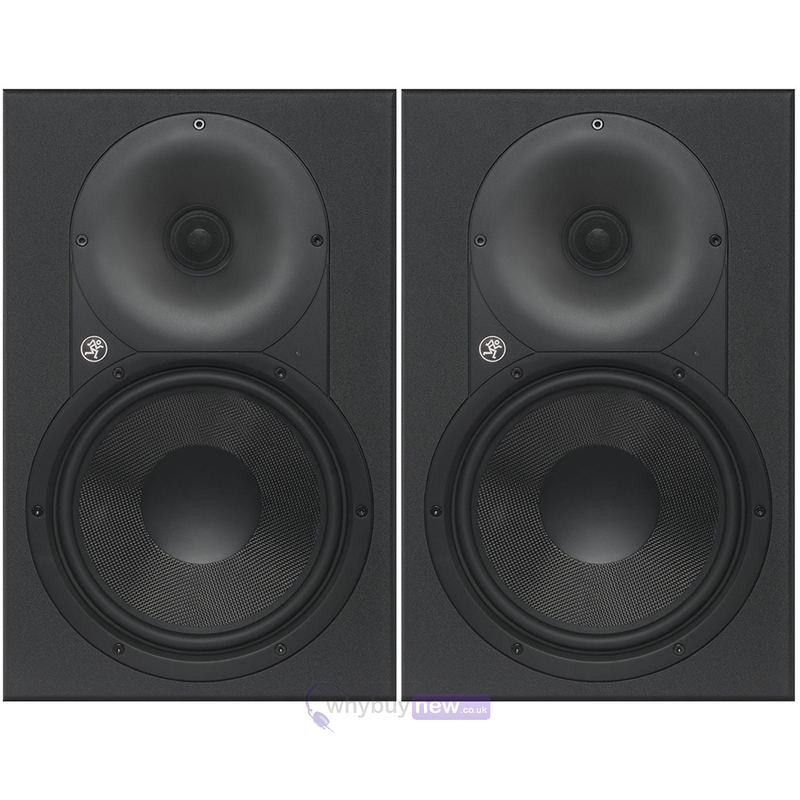 Utilising key technologies developed using Mackie's vast acoustic design experience, XR monitors translate your mix in a way that feels natural and accurate without the fatigue that other monitors can bring after long hours at the mixing desk. Experience unmatched clarity, accuracy and performance with XR Series Professional Studio Monitors. 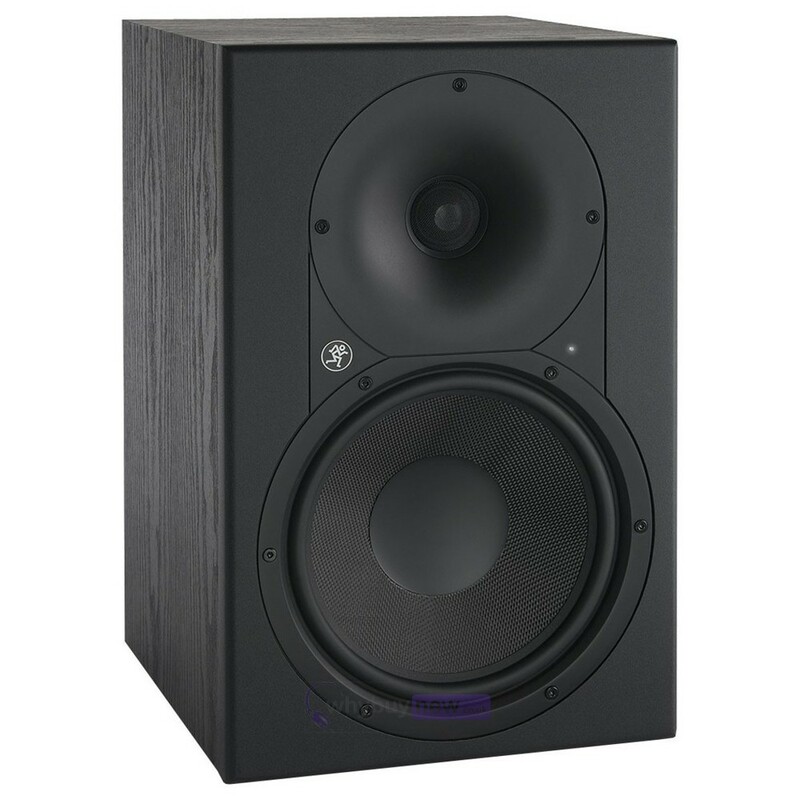 1" black anodized aluminum tweeter reveals the finest details and upper harmonics of your mix. 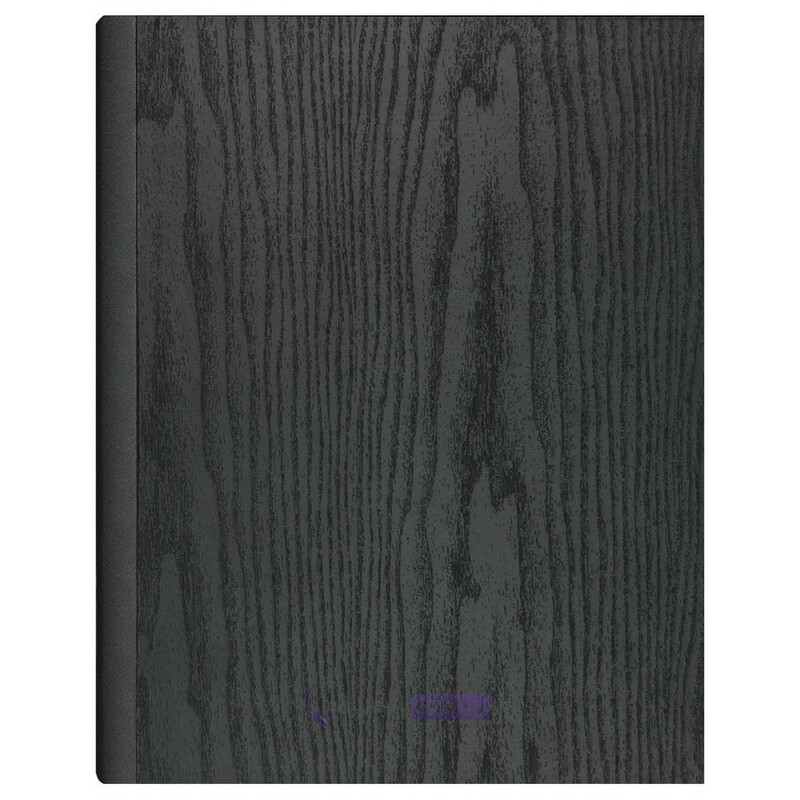 Dimensions (H x W x D) : 427mm x 274mm x 351mm / 16.8" x 10.8" x 13.8"